The Hinckley Beverage Bucket is made by Sea Bags of Maine. 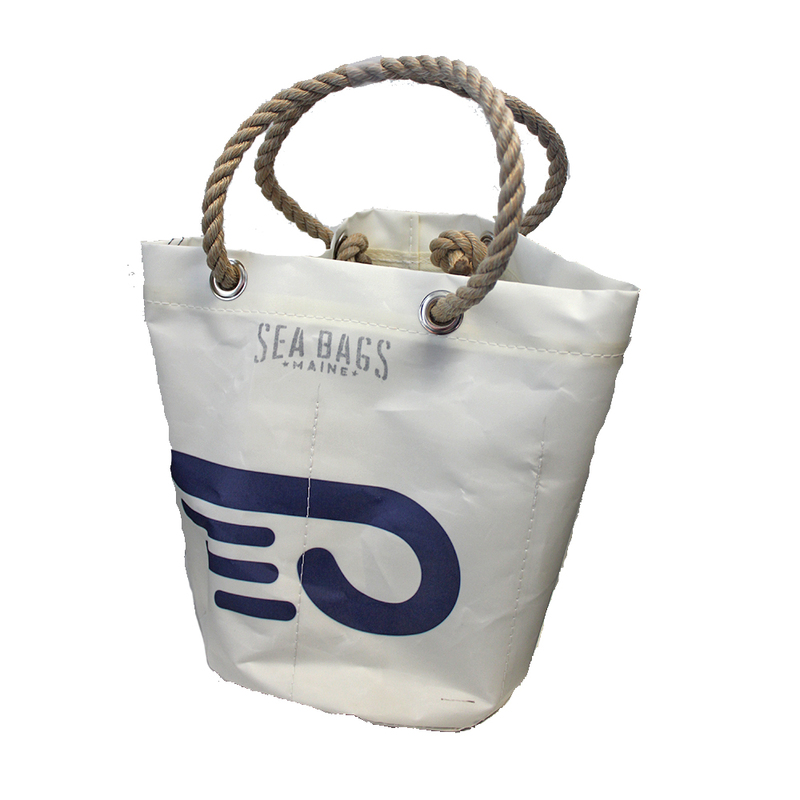 Each bag is made of recycled sails - and as each sail differs, each bag may also differ slightly. The beverage bucket has 6 internal pockets for your favorite beverage, and a grommeted hole in the bottom for drainage.